All too frequently, I’ll be walking home, minding my own business, when our (un)friendly neighbourhood superhero whizzes past. 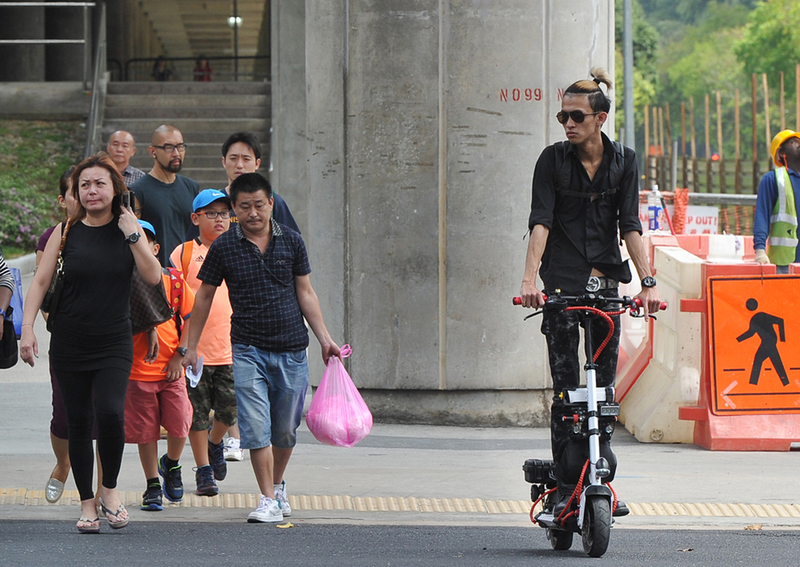 I’m not talking about Cicak Man, but our very own Scooter Boy, decked out in crime-fighting gear—a streetwear tee and baggy track pants—and riding his version of the Bat Bike: an e-scooter. Without warning, he zooms past, just as I’m about to turn off the pavement; a few seconds earlier, and I would have collided head-on with that Chariot of Doom. Then, incredibly, he stops at the traffic light just a few metres of me, as if to prove the ludicrousness of his need for speed. My eyebrow twitches. My mouth froths. My kidney burns (this is unrelated to the speeding; I will need to get it checked out). I prepare a list of angry reprimands, but my resolve soon evaporates. The light turns green and Scooter Boy zooms away. For all the public awareness campaigns, kindness movements, and ‘Bag-Down Benny’ songs, some Singaporeans just can’t seem to get with the programme. We live in a shared, crowded city, but many seem to treat it as their own backyard or personal playground. The consequences of civic discourteousness are often invisible; often, it means more work for our unfortunate public cleaners. 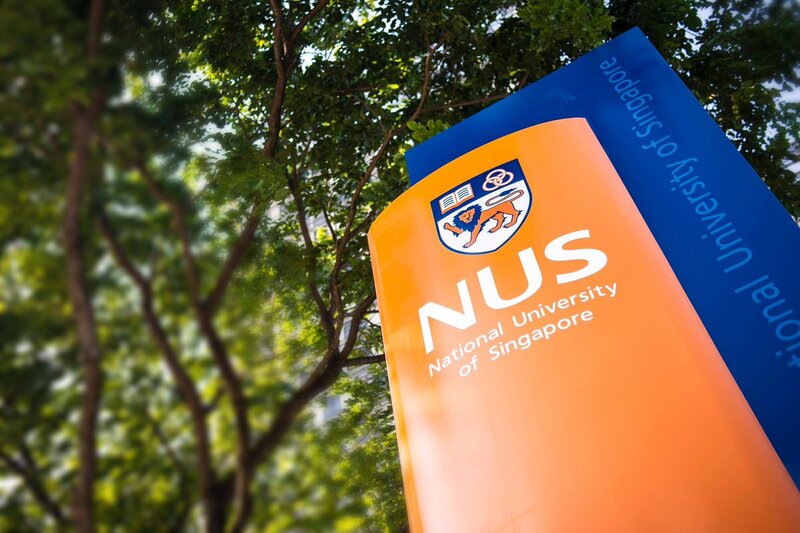 However, the recent closure of multiple bike-sharing services in Singapore, due to inconsiderate parking, as well as the brief suspension of Grab’s scooter-sharing service at NUS, due to riders’ failure to use e-scooter properly, have made issues of civic-mindedness more visible to the public. It’s apparent that these companies have faced a Singaporean public that just did not want to comply with their requests on how to use the service. Stop leaving the bikes lying on the pavement? Sure, we’ll bring it up to the lift lobby and throw it from the third floor. Please park the bicycles inside the yellow box? Okay, but we’re taking the seats with us. All cyclists must wear helmets? Fine, but we’re not cyclists; we’re on scooters. Of course, we all know that these offenders are but a minority of our population. However, I would argue that we all have certain behaviours or habits that are harmful to others, but that we remain unaware of. To give you a suitably uncouth example: bare feet. Recently, it’s become quite the online trend to record and share a video of anyone who lacks the good manners to keep their feet planted firmly on the floor. Instead, when riding the bus, these ladies or gentlemen remove their feet from their sandals to rest them on the opposite seat. Swine! Scoundrels! Savages! We take great joy in videotaping, sharing, and watching these videos, unified in our distaste for these classless codgers. I, however, feel a twinge of empathy for the video-d, as I too used to engage in such behaviour; that is until I was politely told off by a well-meaning elderly gentleman. Certain things exist for our convenience, but rely upon civic awareness. If awareness is absent, regulations have to be enacted that force these companies to grapple with the consequences. At the same time, regulations drive these conveniences away. As some people rightly point out, there are sectors of our country that inhabit the overlapping Venn diagram sliver of ‘first world country, third world mindset’. Singapore has a long history of case studies in ‘this is why we can’t have nice things’. Because some people kept spitting their chewing gum all over the country, and worse, in public transport, the government banned gum. Because some people kept leaving the rides lying around, making bike-sharing a phenomenal mess, LTA forced the companies to clean up, and this is one factor that drove them out of the industry. Because some students kept riding their e-scooters at breakneck speed, pillion riding, the otherwise useful service was not available for a ‘safety timeout’. 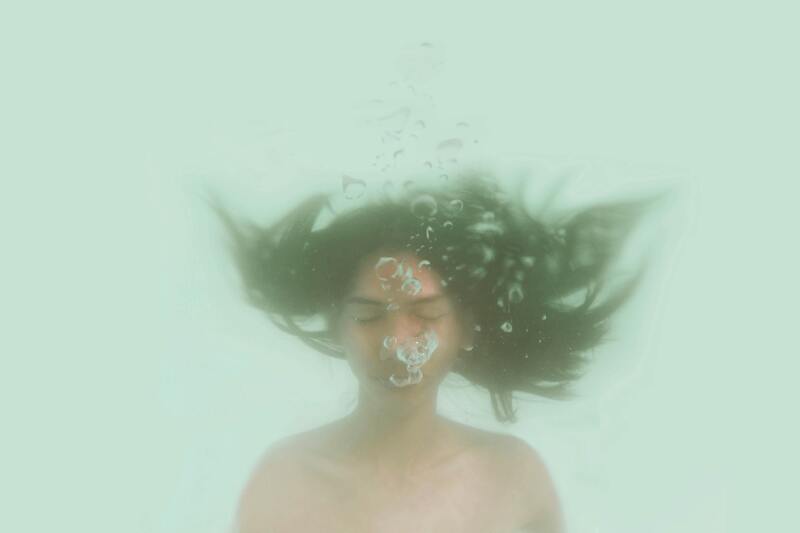 You will notice that the causes are limited to some people, but the effects impact the entire community and society in which these behaviours take place. While the current perception may be that calling others out for their bad behaviour is rude, I would argue that it is ruder still to merely sit back, take a video, and giggle about it later along with the rest of the internet. Such passive activities do little to correct or help the individual who is making the mistake. Instead, we should develop a culture of active civic-mindedness—to go out of our way to correct behaviours that are inappropriate or harmful, but that people may be unaware they are performing. Of course, this doesn’t mean that we should turn into hawkish aunties that berate, belittle, and begin every sentence with the phrase, “Aiyo, back in my day …”. Rather, we should view such actions as a way of further helping and showing kindness to those around us, akin to assisting a stranger in picking up a wallet or phone they have dropped. Such active civic-mindedness also inspires companies involved in such convenience industries to engage in greater actions of Corporate-Social Responsibility (CSR). 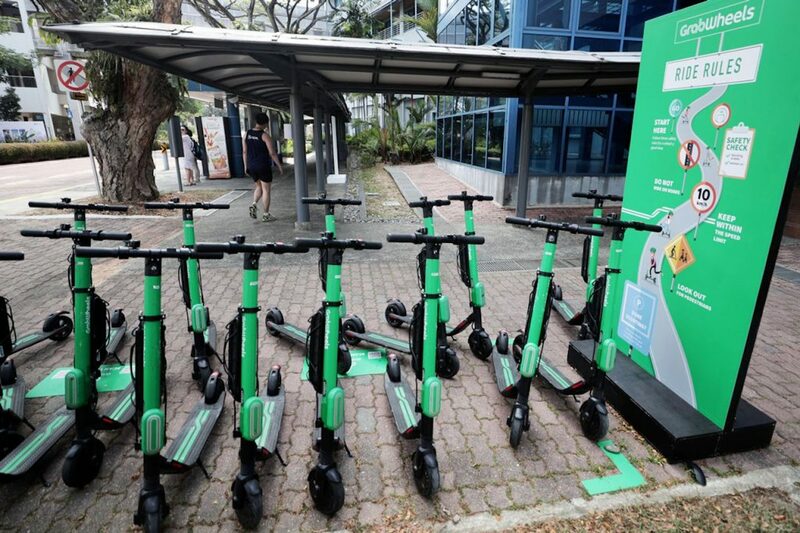 A good example is Grab’s recent follow-up to the recent time-out that occurred after their rollout of e-scooter services at NUS, including: Safety roadshows to highlight safety regulations and good practices for e-scooters and ensuring that helmets are provided at all GrabWheels parking locations around campus. Clearly, companies like Grab take safety seriously and are doing their best to provide a safe shared e-scooter service. It would seem that, at this point, the issue of e-scooter and other pedestrian safety is dependent on the community in which the service is being used. Through such efforts, companies and communities can come together to create a healthier and safer society, through the promotion of positive behaviours and attitudes. 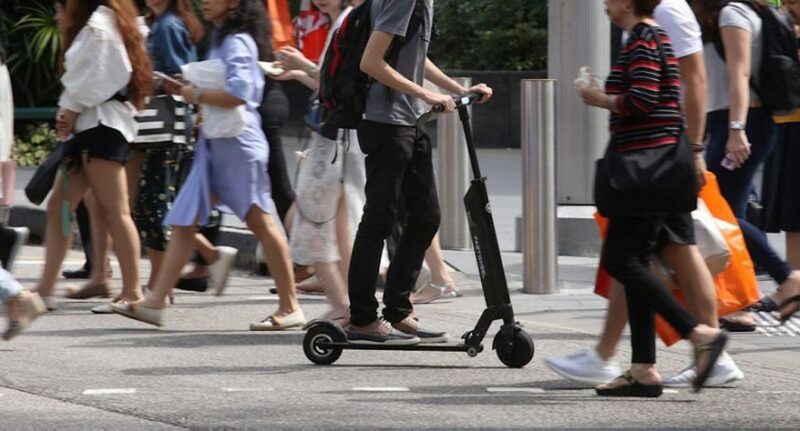 The next time another Scooter Boy zooms by your neighbourhood, refrain from fuming internally and accept the possibility that he may have just been unaware of the recklessness of his behaviour. By pointing out the error, you’re making life a little safer for him as well. Don’t be a bystander. If you see something, say something. This way, we can all continue to have nice things. Ever wished Singaporeans were more considerate? Write to us at community@ricemedia.co. 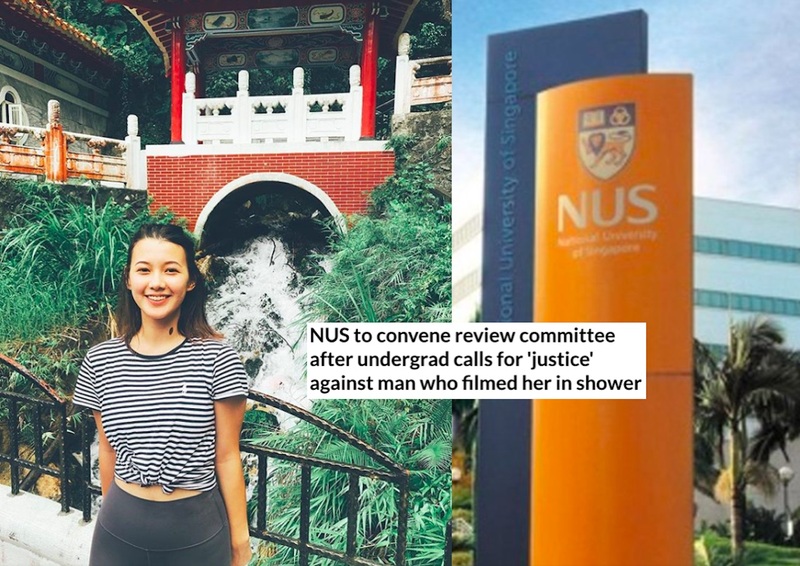 Voyeurism And Sexual Harassment: What Happens After Outrage?